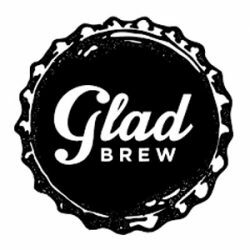 From its humble home-brewing beginnings in a garage on Gladstone Avenue in Victoria, BC, Gladstone Brewing Company has since been established as a mainstay of the Comox Valley – a hub of activity, collaboration, and community. ​Their creative brew team has a focus on tradition, with a flare for experimentation. Traditional styles of Belgian ales, European lagers, and Pacific Northwest style India pale ales are poured alongside experimental small batches.